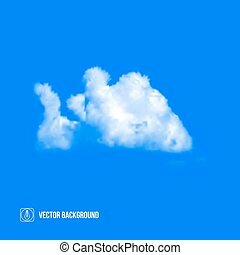 Blue vector sky and clouds. 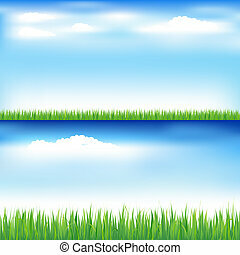 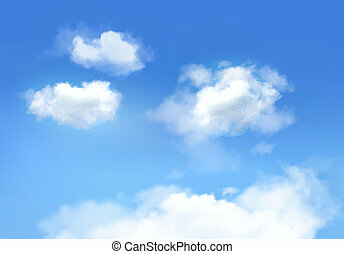 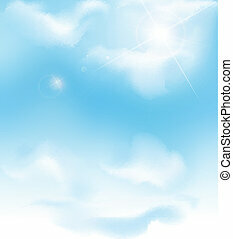 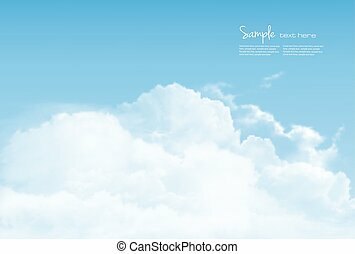 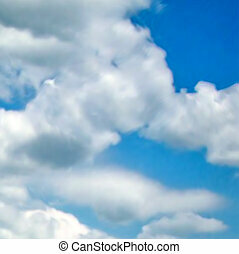 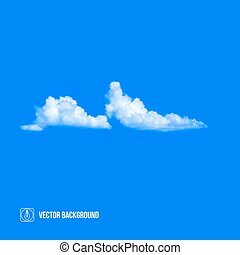 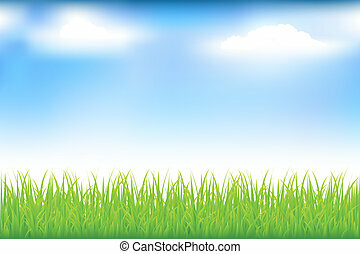 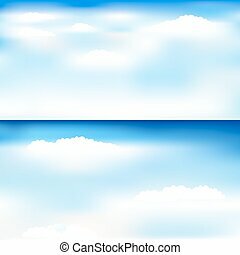 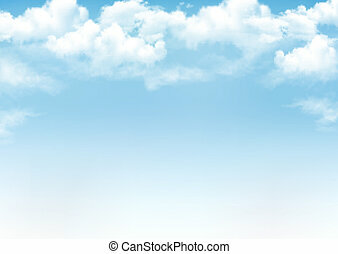 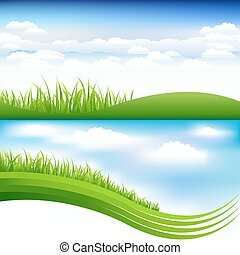 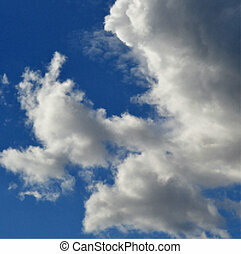 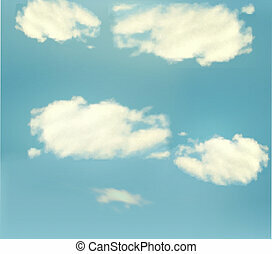 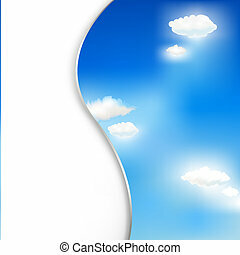 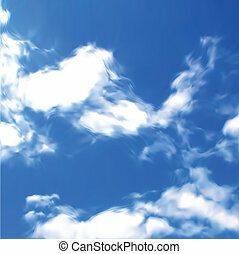 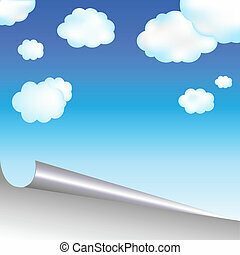 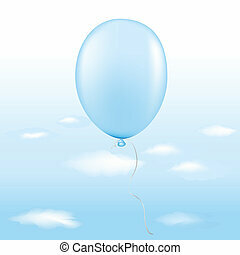 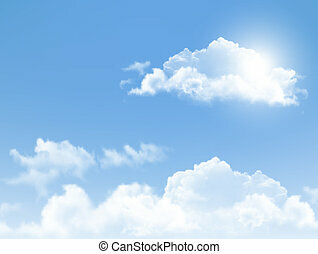 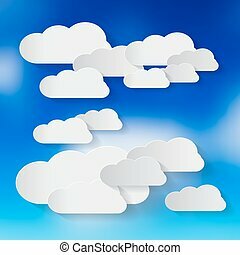 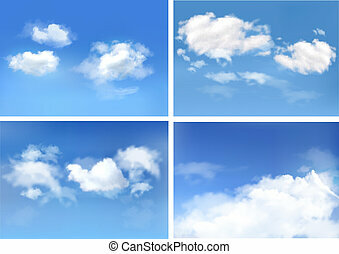 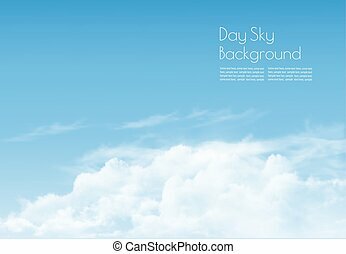 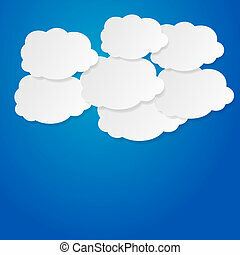 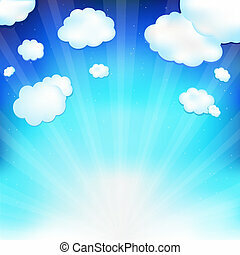 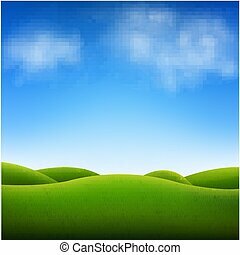 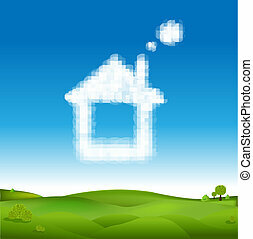 Beautiful blue vector sky and clouds. 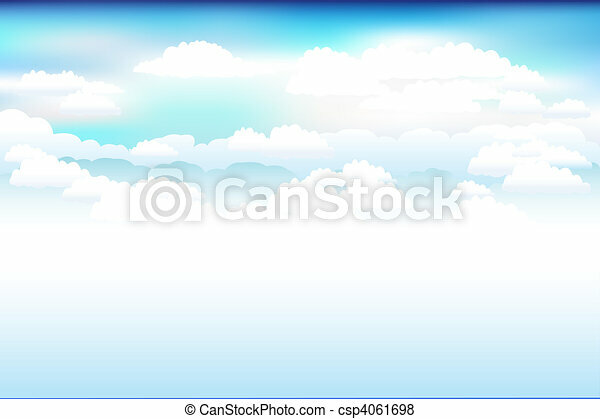 Blue sky with clouds. 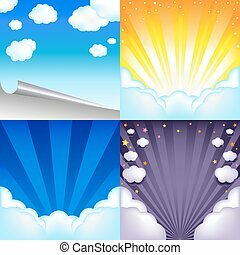 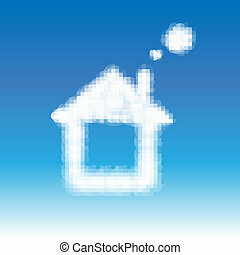 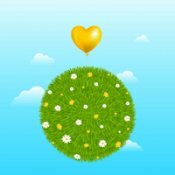 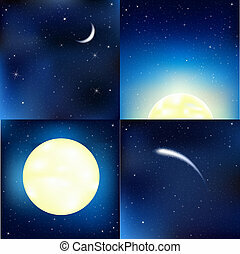 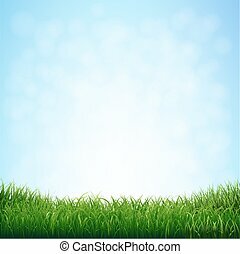 Vector backgrounds.